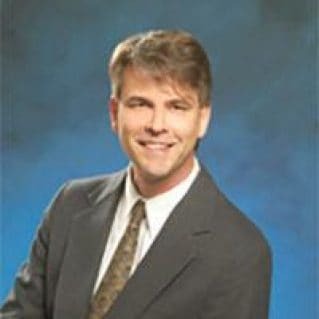 Sanjay Matange is Research & Development Director in the Data Visualization Division at SAS, where he is responsible for the development and support of ODS Graphics software. 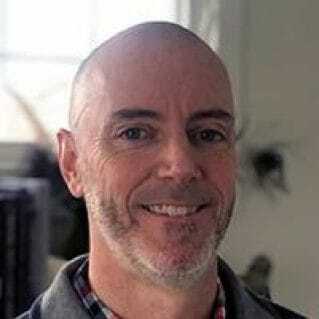 This includes the Graph Template Language (GTL), Statistical Graphics (SG) procedures, ODS Graphics Designer, and other related graphics applications. 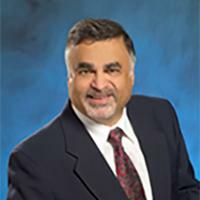 Sanjay has been with SAS for over 25 years. 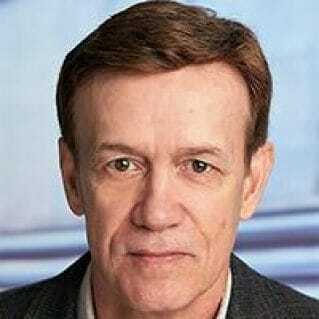 He is coauthor of two patents and author of four SAS Press books. 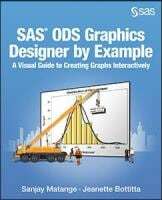 This book describes in detail the features of the ODS Graphics Designer. The designer application lets you, the analyst, create graphs interactively so that you can focus on the analysis, and not on learning graph syntax. 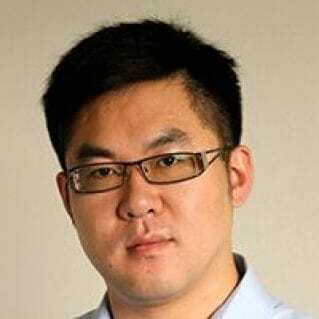 It will take you step-by-step through the features of the designer, providing you with examples of graphs that are commonly used for the analysis of data in the health care, life sciences, and finance industries. 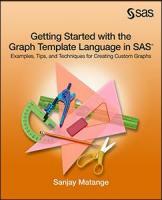 The examples in this book will help you create just the right graph with ease! This book describes detailed processes to create many commonly used graphs in the Health and Life Sciences industry. 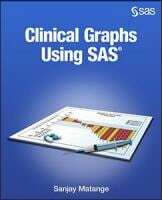 For SAS® 9.3 and SAS® 9.4 it covers many improvements in the graphics features that are supported by the Statistical Graphics procedures and the Graph Template Language, many of which are a direct result of the needs of the Health and Life Sciences community. With the addition of new features in SAS® 9.4, these graphs become positively easy to create. This book gets you started building graphs immediately and guides you toward a better understanding of the GTL, one step at a time. It shows you the most common approaches to a variety of graphs, along with information that you can use to build more complex graphs from there. 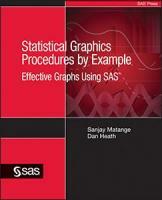 This book shows the innumerable capabilities of SAS Statistical Graphics (SG) procedures. The authors begin with a general discussion of the principles of effective graphics, ODS Graphics, and the SG procedures. They then move on to show examples of the procedures' many features. This book is designed so that you can easily flip through it, find the graph you need, and view the code right next to the example.